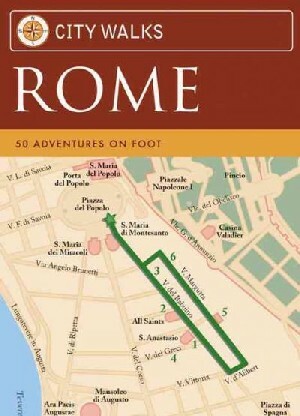 The ultimate travel accessory for wanderers who want to experience Rome like a native on foot! Perfect for a first-time visitor or those who just want to discover new terrain, City Walks: Rome offers an intimate view of the city. Each card in this deck outlines a self-guided walking adventure, with a detailed map on one side and insider information on the other. Travelers can pick any card and start exploring Rome!